It's fair to say this copper is probably a Leeds fan. A policeman and apparent Leeds United fan has been spotted leading the football chants at the Peacocks’ FA Cup third round game at Newport County. In footage posted to Twitter by Leeds fan Charlie Rosenberg, the copper engages in what, it should be warned, is a jolly but crudely worded song. Unfortunately for both the policeman and Charlie, the game ended 2-1 to the League Two side, as Newport’s Shawn McCoulsky dramatically bagged a headed winner in the 89th minute. 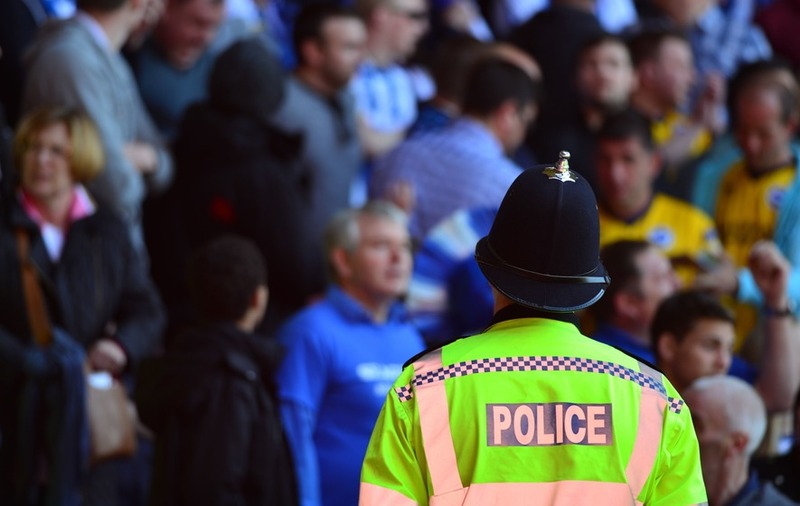 Despite the Championship side being humbled by their lower league opponents, Charlie can at least take heart that his video of the policeman has garnered thousands of views on social media. Oh, and he bagged a selfie with the copper too. Newport’s victory was completed after Leeds’ Samuel Saiz was sent off in injury time at Rodney Parade – giving them victory over a team sat 53 places above them in the league ladder.